The world is full of color and so are these shingles. If you’re looking to add more drama or a knockout new look for your home, don’t overlook the power of using color on your roof to help coordinate exterior accents like paint, trim, and even landscaping. 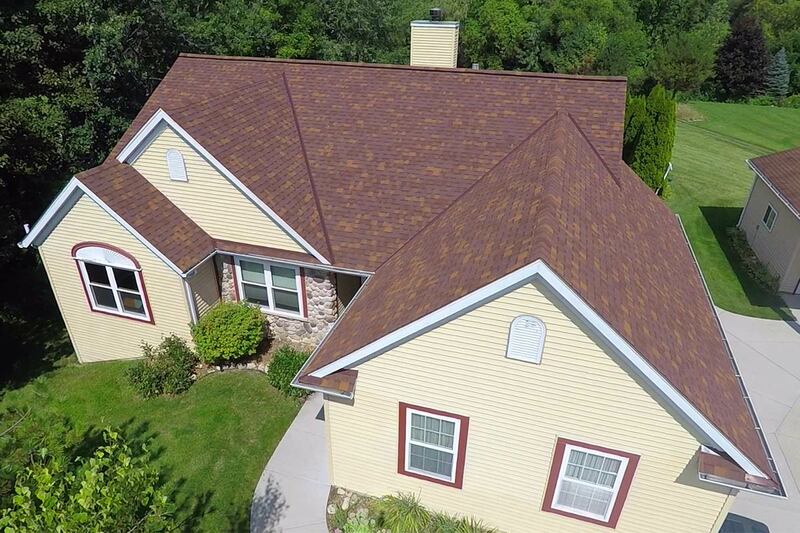 TruDefinition Duration Designer shingles offer spectacular curb appeal and the high performance and durability.